Train journeys are an unavoidable part of travelling in India. 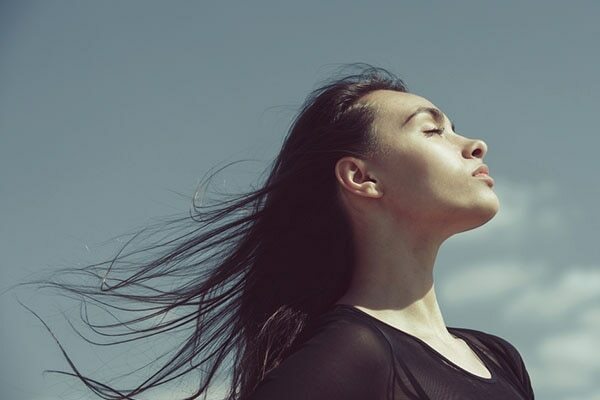 Whether you love the experience or are forced to take the train; one thing is for certain—a long train journey is going to play havoc on your skin. And trying to look good post these long journeys takes serious effort. The night before your trip, moisturise your hands and feet with an intense moisturizing lotion to keep your skin hydrated. 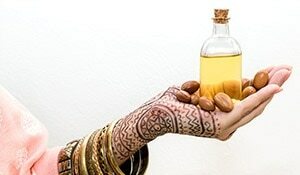 You can also apply the moisturiser at frequent intervals during your journey to protect it from the direct AC. 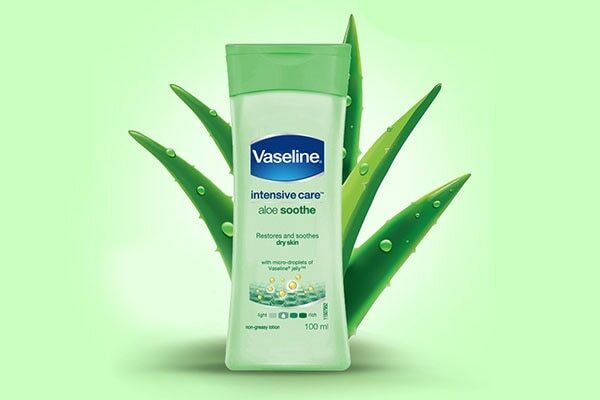 We recommend the Vaseline Intensive Care Aloe Soothe Body Lotion for hydrated and refreshed skin. Its Aloe formula soothes the skin and it has drops of Vaseline jelly for intense moisturisation. A pack of anti-bacterial face wipes are an important part of your travel luggage. These wipes are perfect for face cleansing, when you want to avoid going to those dirty public loos. 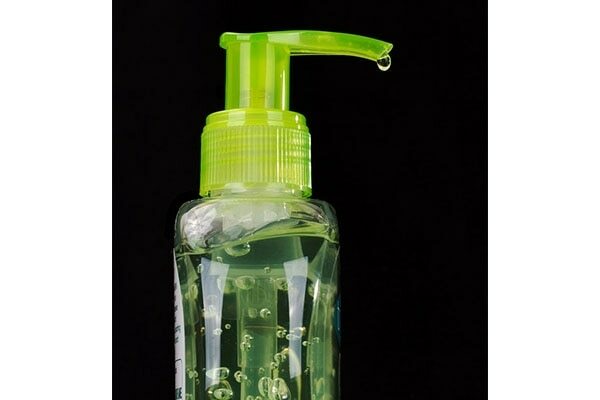 They not only cleanse your skin with just one swipe but also come in handy to clean your train seats. There are germs everywhere! Loose hair will catch dirt faster, making it frizzy. And your hair will be in your face constantly, thus making your skin suffer. Tie it back so that you don’t have to bother with it too much. Pollution and dirt are a part of train journeys. Makeup is only going to make matters worse because the dirt particles will stick to your makeup. Don’t apply too much of it during a long journey. If possible, avoid mascara and eye makeup altogether, it’s only going to end up smudged. Your hands are going to accumulate bacteria in the train, so keep them far away from your face to avoid pimples. Sanitise your hands often. A hydrating face mist is your best friend during train travel. Spray the mist onto your face regularly to keep your skin feeling fresh and hydrated.